Pre-blog I could barely figure out how to connect to our Wi-Fi let alone understand the ins and outs of technology and social media. I’ve had a collective three weeks of experience exploring how to start a blog, design it, and figure out what maintaining one actually entails. It’s therefore unsurprising that I was completely mystified by the concept of a Liebster Award. Thank you Melanie Dawson of Cultivate Wellness for recently nominating my blog for this award! The nomination has lead me to discover her blog, which is filled with fun recipes and insights on wellness, as well as other blogs while choosing nominees. 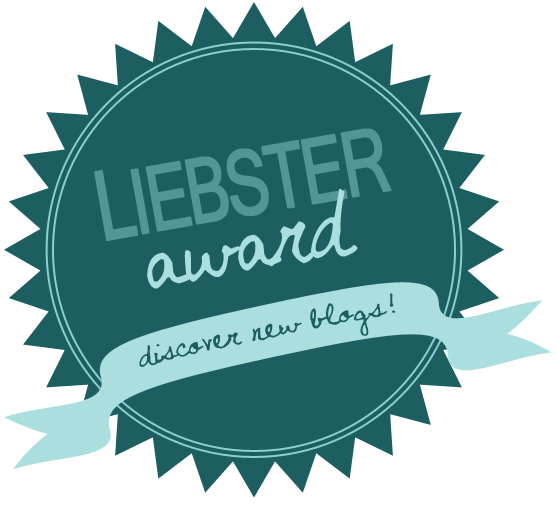 If you are nominated for a Liebster Award and chose to accept it, you are responsible for nominating other bloggers in order to continue the chain. While establishing my blog I’ve had tunnel vision on providing content to my blog rather than exploring existing blogs. Exposure to other bloggers is paramount since our blogs are meant to be shared. Below are the rules for my nominees (if they chose to accept) as well as my answers to Melanie’s questions. Answer the questions provided by the Nominator. My husband, as tacky as it sounds. Our transition to a whole food plant-based diet has been a tumultuous experience prompting my husband to continuously comment “you should write a blog about this.” His perpetual remarks coupled with my desire for human interaction, that doesn’t involve cooing at our 5 month old, sparked enough motivation for me to learn how to use a laptop. What’s your favorite thing to eat/favorite recipe? In the midst of a major diet overhaul I am only beginning to skim the surface of foods I enjoy within the constraints of what’s acceptable for me to eat. Currently a homemade vegan pesto (topped with pasta and added vegetables) earns the title. I plan to share the recipe on my blog in the near future. Self-confidence is a learned skill of positivity and self-acceptance not acquired through external validation. I hope to remind others (and myself) that positive change is not about perfection but good intentions and determination. You don’t have to love retiring your weekly Sprinkles cupcake habit but you do it anyway in order to cultivate long-term health. Overzealous health nut is not my current classification, I consider myself approachable and reasonable when it comes to healthy change. Hawaii! I daydream about revisiting the endless rays of sun, fresh food/drink, and authentically happy/friendly locals. If you could do one thing over in your life, what would it be? Although I don’t regret obtaining a graduate degree from Columbia University since living in NYC was an invaluable experience (I met my best friend Shira throughout this process as well). I would have invested my higher education in a different field had I anticipated burnout so quickly in the field of mental health counseling. What is your favorite sport/activity to participate in? I have always had a passion for running, there’s something about the adrenaline rush and solidarity of it. Running has recently become my lost art but something in which I hope to reinvest. The Shawshank Redemption. There’s nothing better than Morgan Freeman (favorite actor) at his best. What are the 3 things you hope to accomplish this year? What wisdom can you share with brand new bloggers? As a brand new blogger myself I am not exactly a font of knowledge. Based on my limited experience, I’d advise not to put too much pressure on yourself. As a perfectionist, I historically set impossible standards for myself but you need to loosen up. Don’t get hung up on numbers: posts in a month, number of followers, etc. Have fun with it! Ironically a post requiring the smallest amount of my time and effort received the most attention because it was honest and subjective. When and why did you decide to write a blog? What is the most challenging aspect of being a blogger? What is the most meaningful compliment you’ve received? Who has been your biggest supporter with blogging? What TV show could you binge watch? What vice have you had trouble giving up? How do you hope your blog will grow in the next five years? 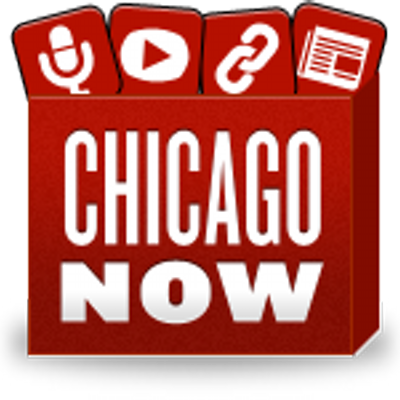 Thanks again for the nomination, it’s a great way to support other blogs. Happy blogging!! I loved reading your answers! I lived in NYC for 6 years and my husband’s favorite movie is Shawshank. Let’s keep in touch! Oh nice! NYC is a great place to live (temporarily hah). Definitely–we have a lot in common I can tell from our blogs!